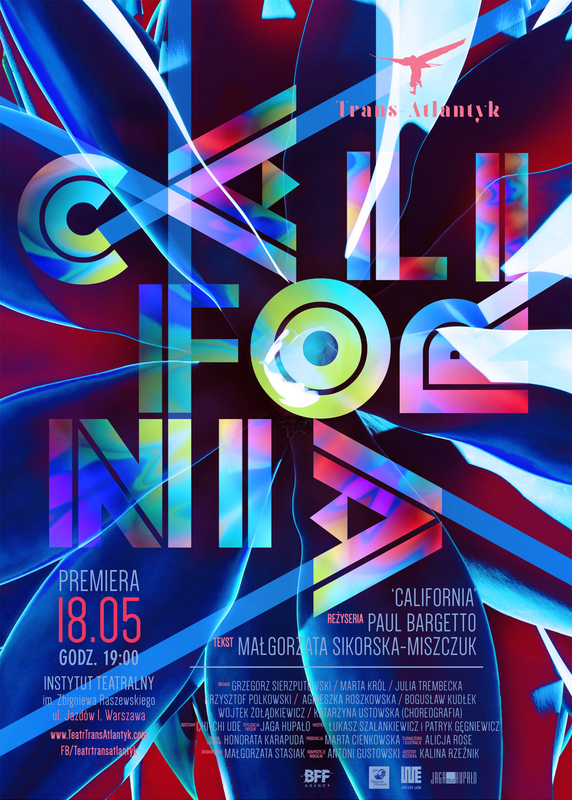 California August 28 at Sopot Non-Fiction Festival, Sopot, Poland. 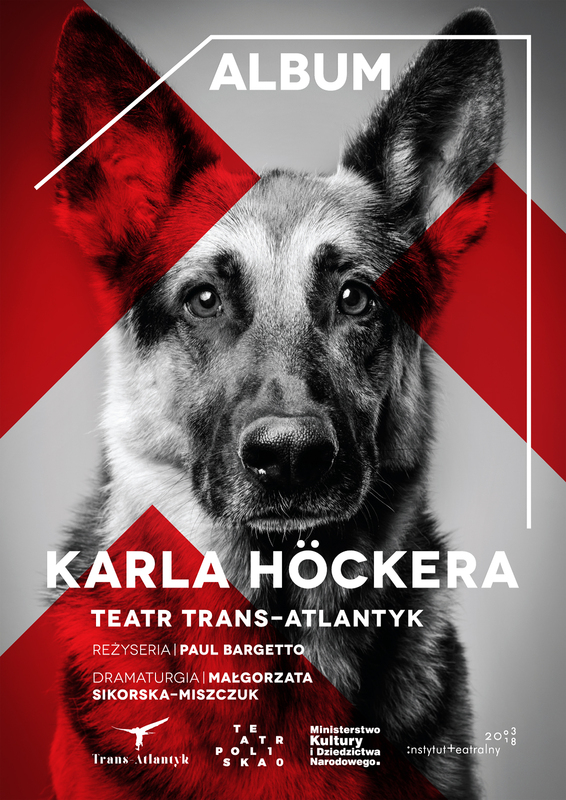 Sopot, ALBUM KARLA HÖCKERA August 30, 2016 at Sopot Non Fiction Festival. New York City, Nov 21 – 25, 2013 (A)pollonia, a Festival of Readings of New Polish Plays at New York Theatre Workshop – plus a reading of A Couple of Poor, Polish-Speaking Romanians by Dorota Maslowska – write up on Culture.pl and T.C.G.